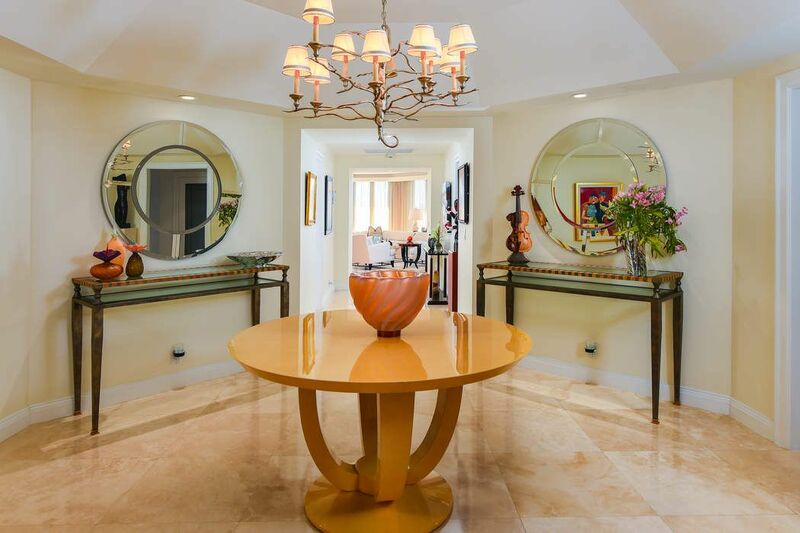 2000 S Ocean Blvd 106-S, Palm Beach, FL 33480 | Sotheby's International Realty, Inc.
$1,995,000 3 Bedrooms3 Full / 1 Partial Baths3,287 sq. 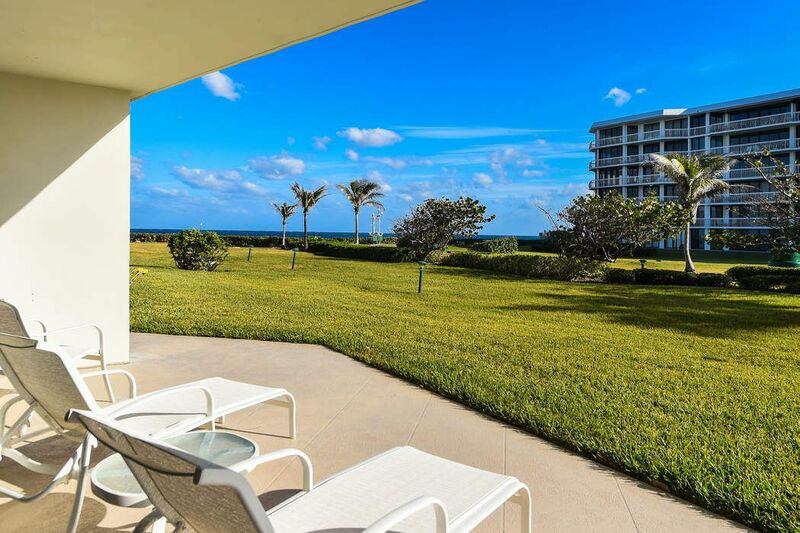 ft.
Turnkey Opportunity..exceptionally designed 3,250'+/- 3B/3.5B open floor plan that lives like a beach house with all the amenities of a luxury condominium. 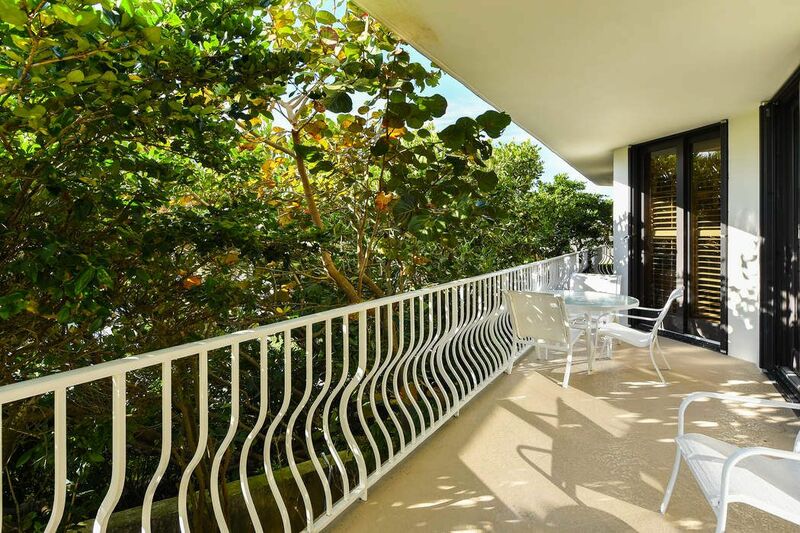 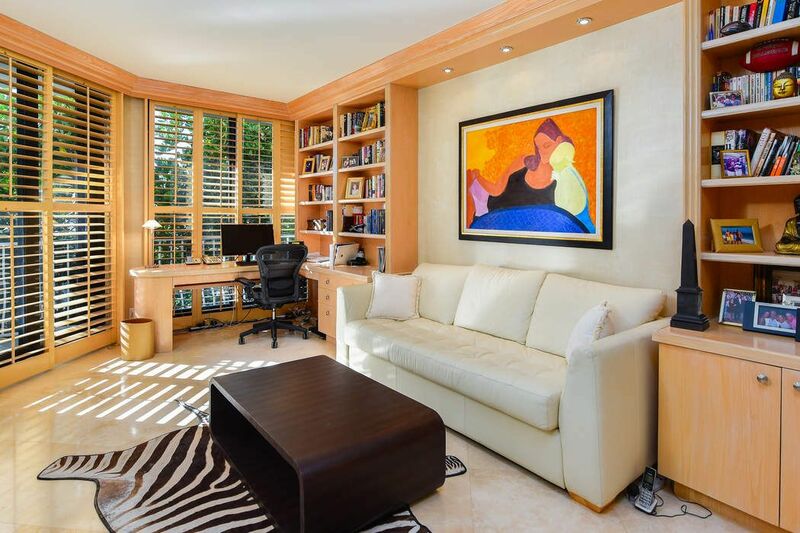 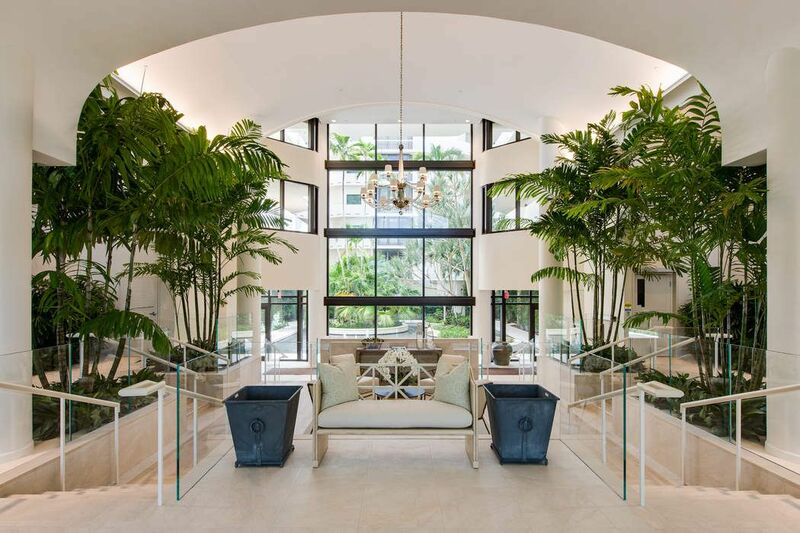 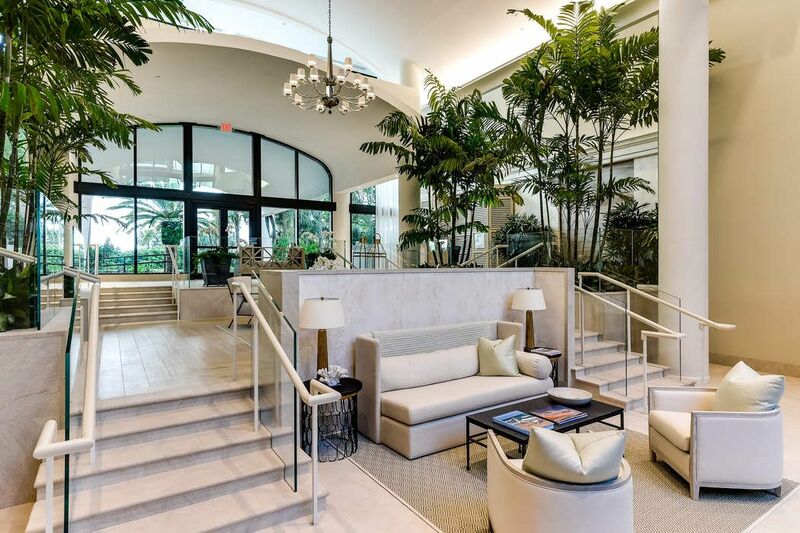 Sought after south/west exposure with views of the Ocean & Intracoastal. 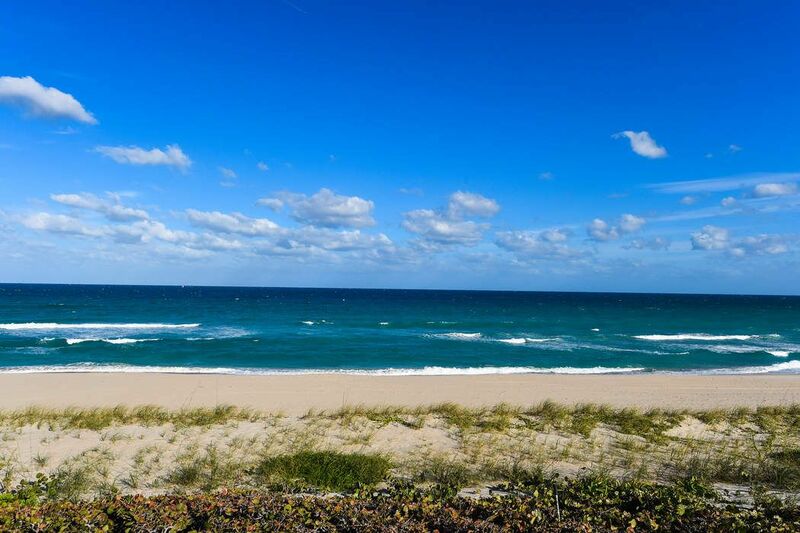 Experience beautiful sunsets while enjoying the soothing sounds of waves breaking on the sand. 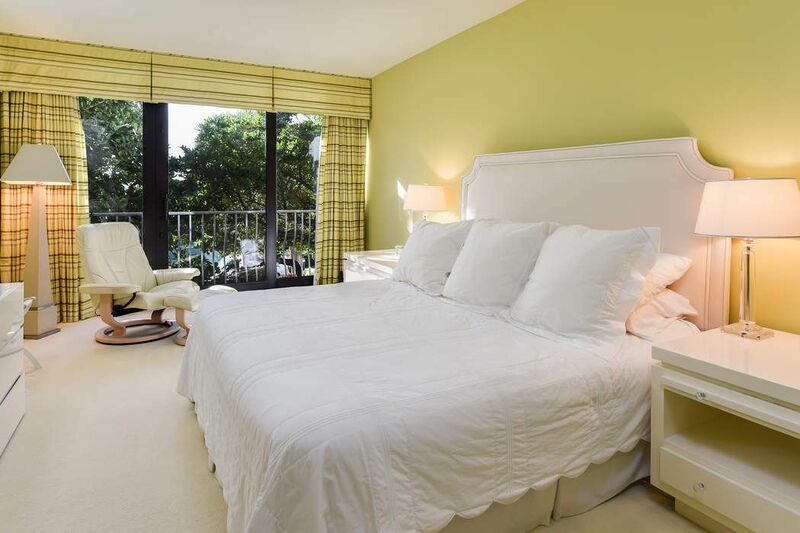 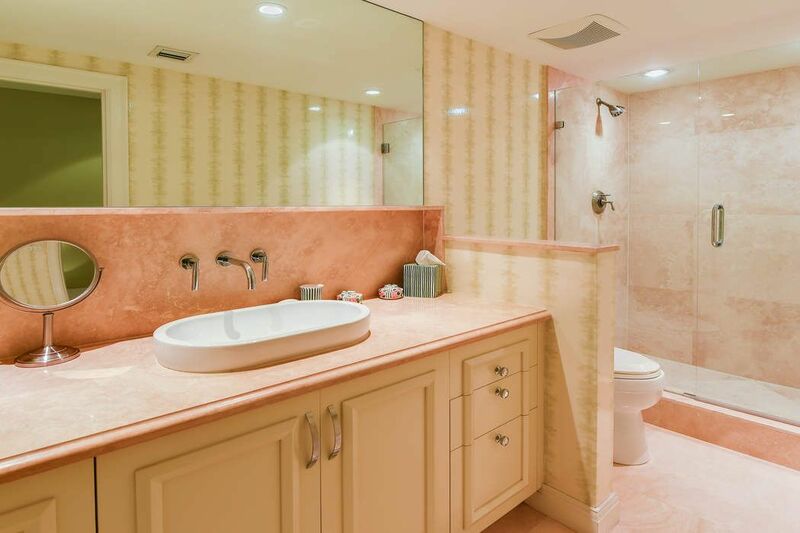 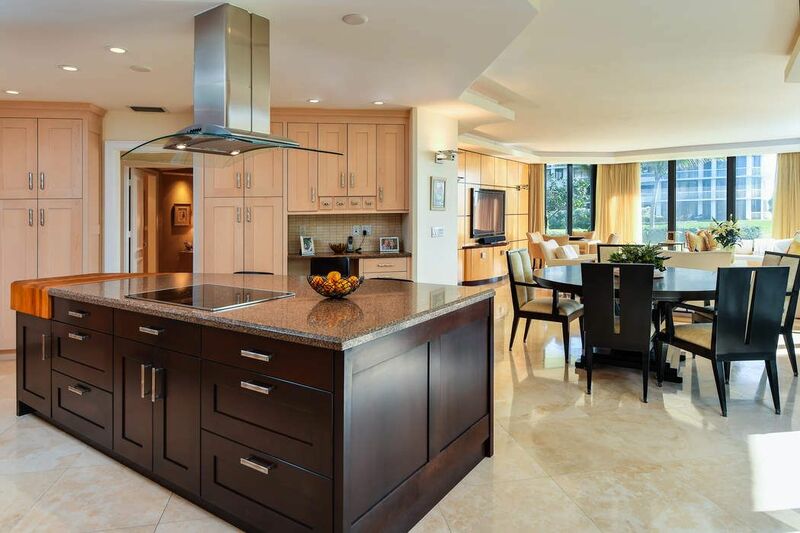 Tastefully furnished and appointed with rich materials and custom finished finishes throughout. 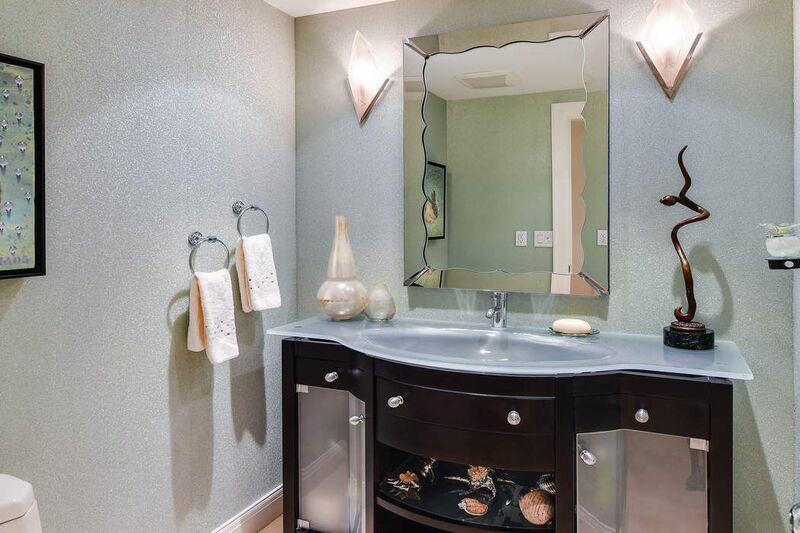 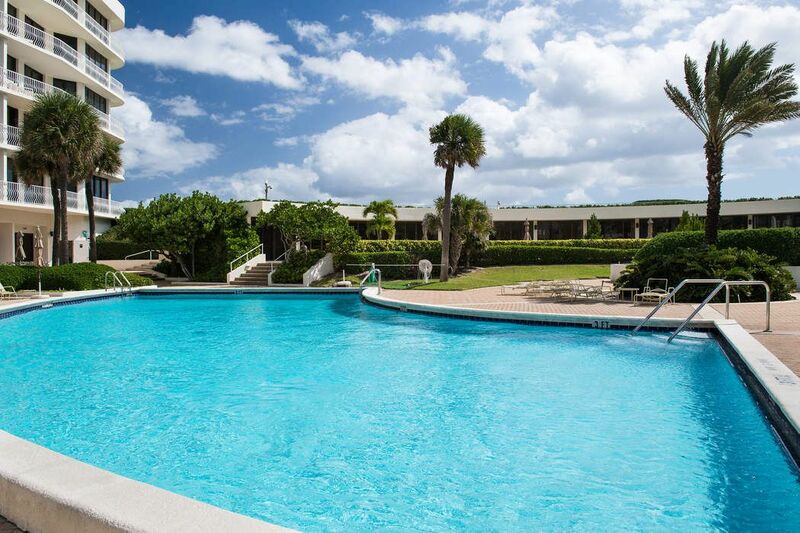 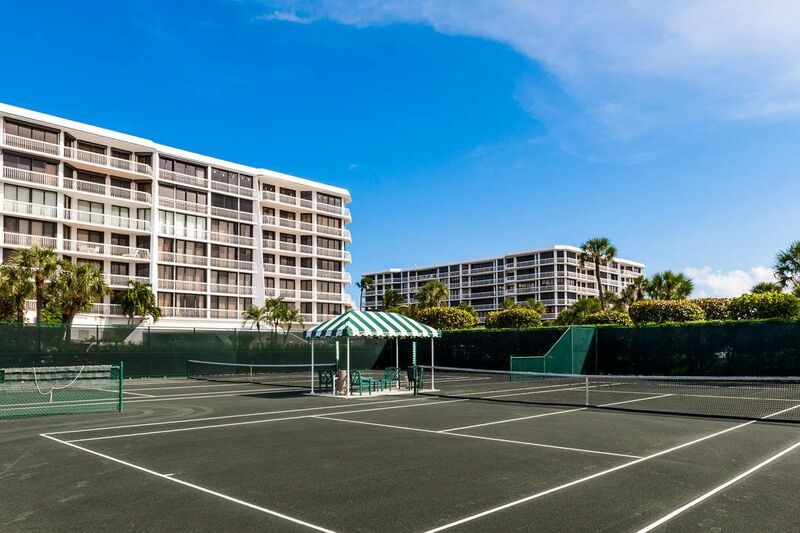 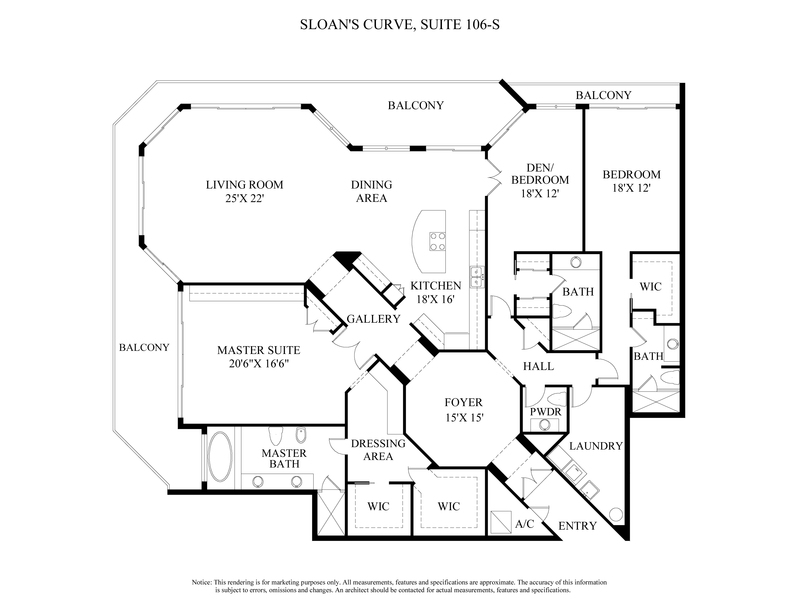 Most desirable Sloan's Curve offers resort like amenities including 24/7 gatehouse, doorman, fitness center, pool services, and top rated tennis facility. 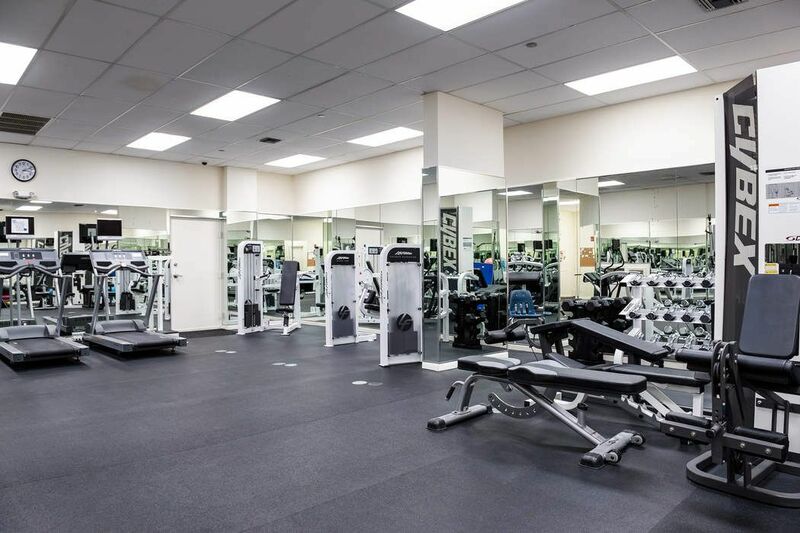 2 assigned garage parking. 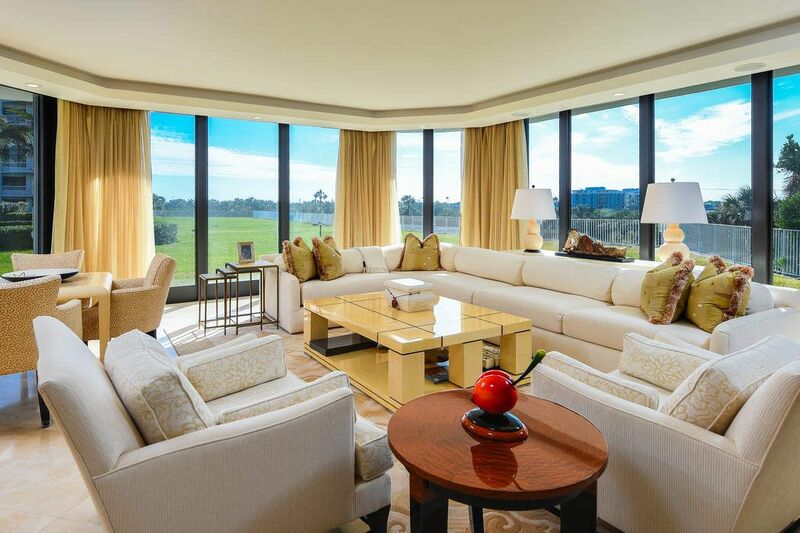 Nearby golf, dining, shopping, and The Four Seasons Resort.